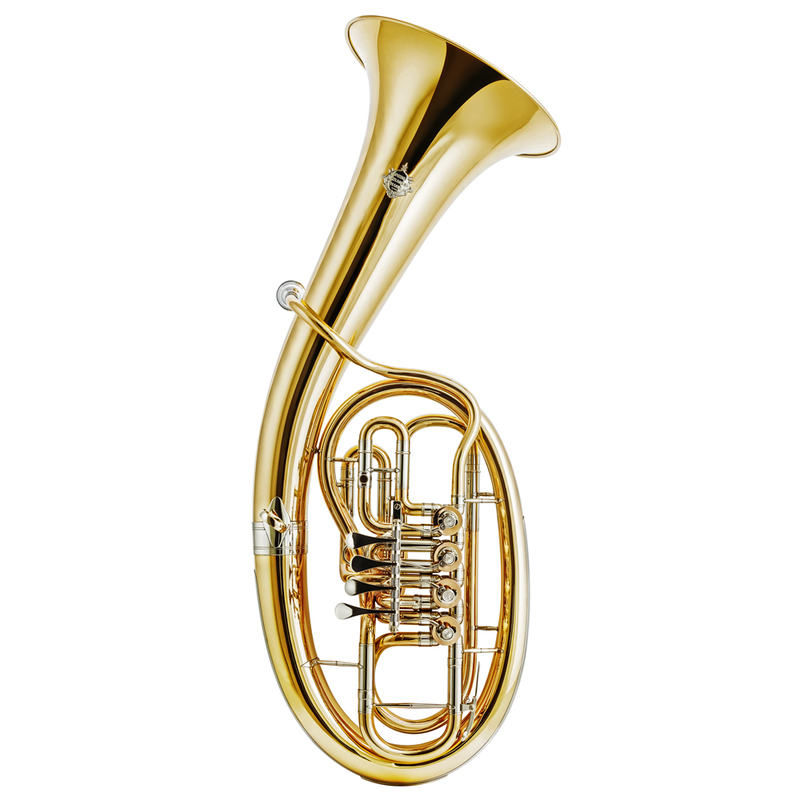 Alexander tenor horns and baritones are characterized by their broadly proportioned but light construction. The body is bent in one piece and the entire series is manufactured with nickel silver appointments on the main bugel. The series is complemented by a 4 valve tenor horn (Model 146) which was the winner instrument of the German Musical Instrument Award 2013. The large bore of the instruments yields a full, characteristic sound in all registers.